Diggy. My Favrite Pics Of DIGGY!!!!. 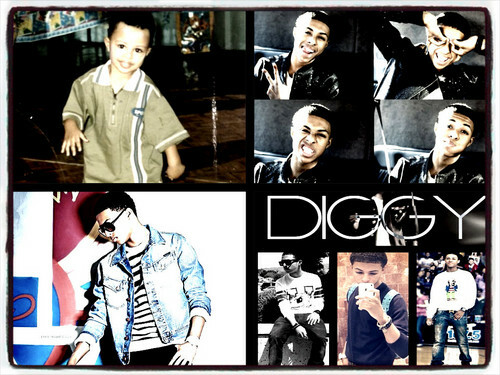 HD Wallpaper and background images in the Diggy Simmons club. My Favrite Pics Of DIGGY!!!! This Diggy Simmons fan art might contain anime, fumetti, manga, and cartoni animati.